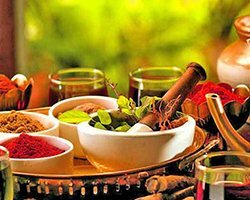 Rover Holidays has brought these very amazing Kerala Ayurveda tour packages in India for the travelers who want to feel the ancient therapy for various diseases. India is a country that taught the world about Ayurveda. 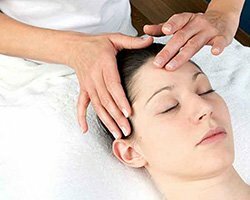 It is the technique of ancient treatment which is considered to be the fastest and less painful. There are many thesis and reports that suggests that Ayurveda really provides a great treatment. This is a reason why people from all around the world turn towards India for the Ayurveda treatment. For all such explorers who wish to see and feel the true therapy of Ayurveda, Rover Holidays is presenting the very special Ayurveda Tour packages for them. Travelers from around the world visit India for different reasons. Few want to explore the beauty of the country, whereas few come to see the heritage and tradition from the close. The main objective of Rover Holidays is to help people find their way to meet up their desire of travel in India. 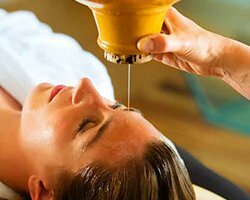 We are presenting this very special Ayurveda tour packages for the travelers who have belief in this ancient way of treatment and want to cure their disease or want ultimate relaxation of body and soul. Now a very important concern is that, where is this Ayurveda treatment happens in India? Well, in the two parts of India you can find the Ayurveda treatments one is northern India and another one is southern India. In northern part Rishikesh and Haridwar are the places that offer the treatment and when it comes to south India then Mysore and Kerala are the places where you can find the treatment of Ayurveda in which you can get Panchakarma tour packages, Ayurveda tour packages, etc, Depending on the desire, you can choose for the package that you want and our team will help you to get the same. Contacting our team, you can customize the package. We have Ayurveda tour packages for everyone in which we have catered the budget of different travelers.